Hold on to your choir robes! This invigorating a cappella adaptation of one of the great traditional spirituals will bring your audience to their feet! 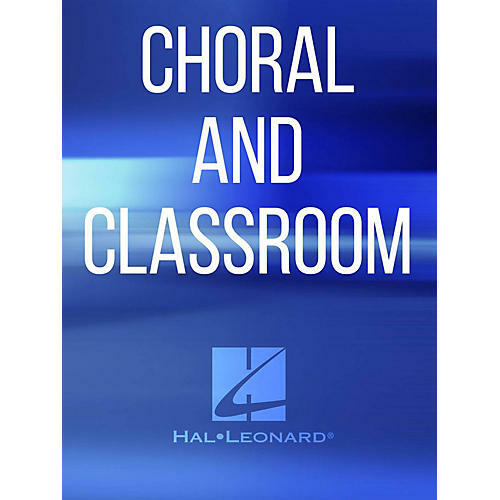 Available: SATB a cappella, SSAA a cappella, TTBB a cappella. Performance Time: Approx. 2:20.